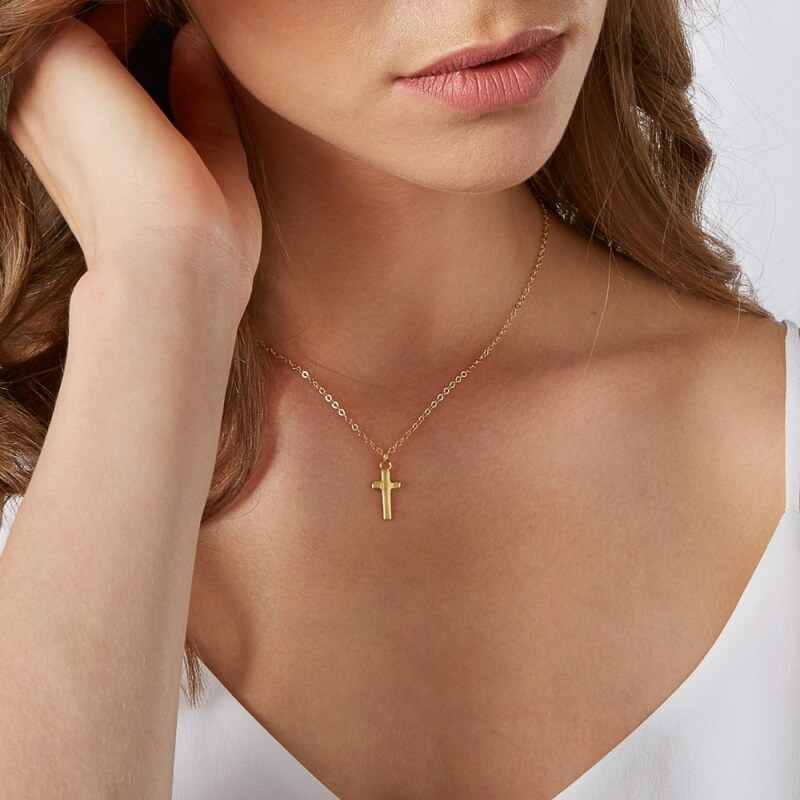 Beautifully handcrafted with soft rippled edges for a highly tactile finish, our Organic Cross Pendant Necklace will make an outstanding addition to any outfit. 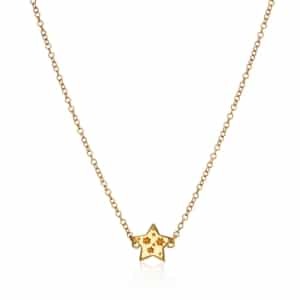 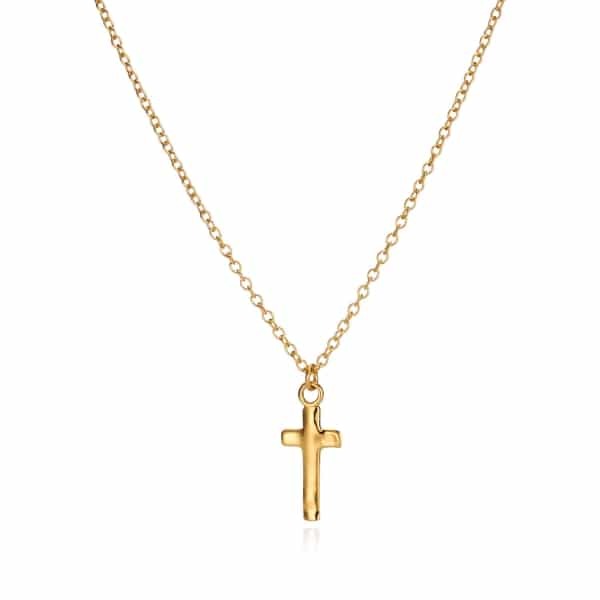 Offered in sterling silver, rose gold or yellow gold to complement every taste, it features a stunning cross shaped charm suspended on a classic curb chain. 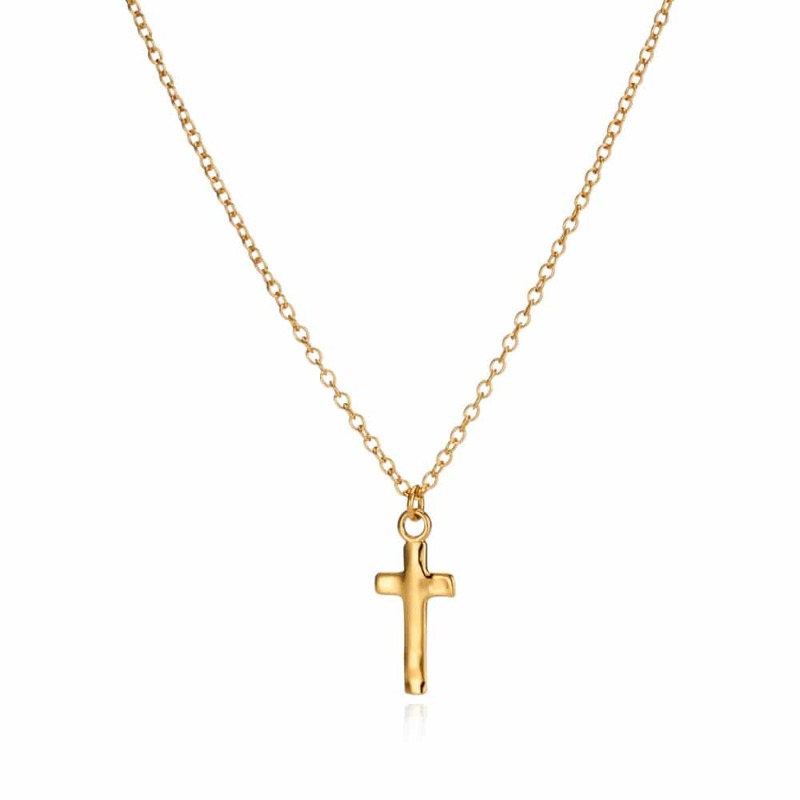 A jewellery box staple that can be worn solo for a sophisticated look or layered with other chokers and pendants for a more dramatic finish, this Organic Cross Necklace offers endless styling options. 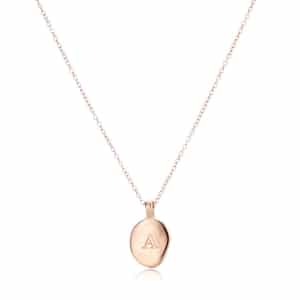 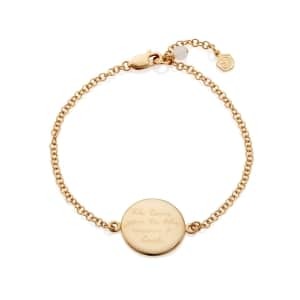 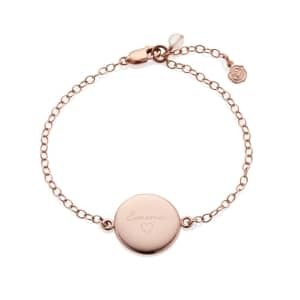 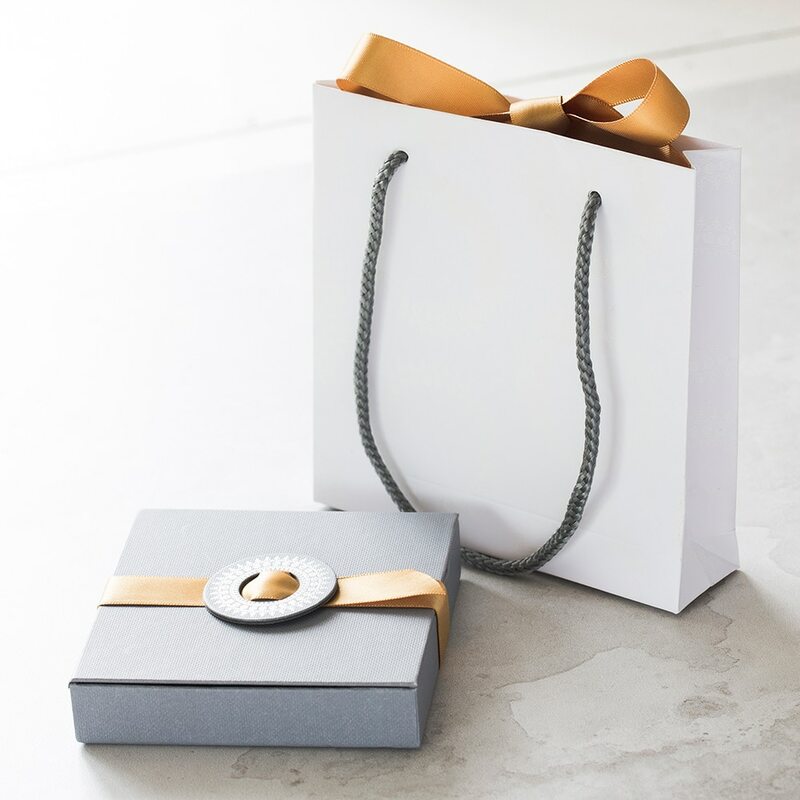 The perfect gift for christenings, weddings, and religious celebrations, this stunning keepsake comes elegantly presented in a Under the Rose Gift Box wrapped and ready to delight the recipient.